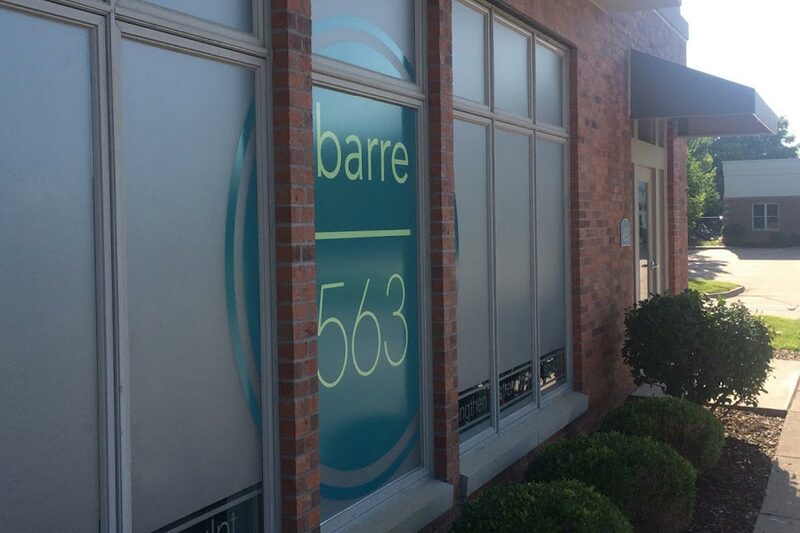 Welcome to barre563, located in Davenport, Iowa. We are excited to share our studio and menu of services. Our studio is located in the 2 story building just behind Osaka and the YMCA off Utica Ridge Rd. 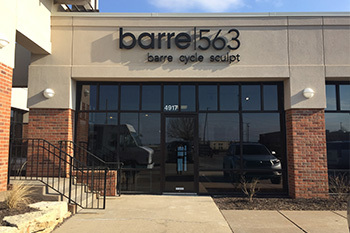 barre563 is a group fitness boutique offering barre and indoor cycling classes located in Davenport, Iowa. Where you will get a personal training experience in a group fitness setting. All classes are focused on maintaining proper form and alignment to strengthen your body while keeping you safe from injury. Our highly-trained instructors offer hands on corrections as well as modifications to accommodate every fitness level.